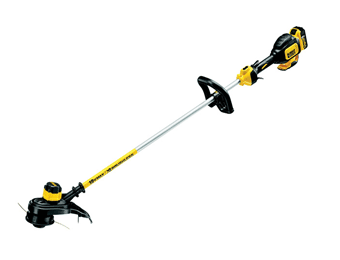 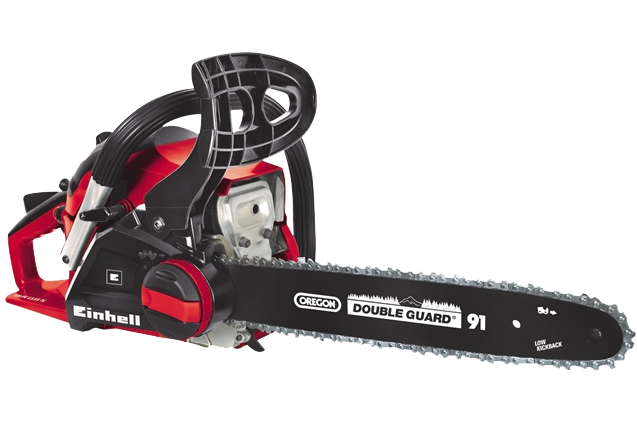 Make light work of gardening with our clever range of Garden Power Tools. 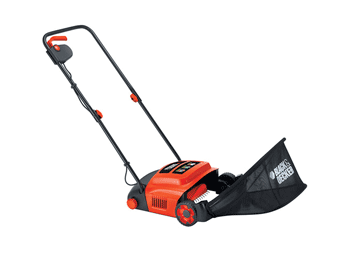 Give your garden the attention it needs all year around, by investing in professional equipment to keep it tidy and make it work for you. 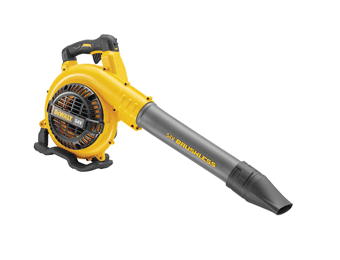 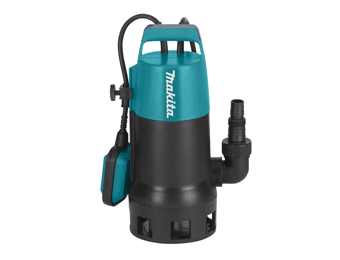 We have a comprehensive range of leaf blowers, chainsaws, hedge and grass trimmers and lawnmowers available in both electric and petrol, for light or heavy-duty use. 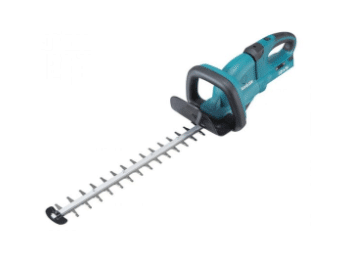 Experts in the industry, we supply Garden Power Tools from names you can trust: Black & Decker, Bosch, Makita, DeWalt & more. 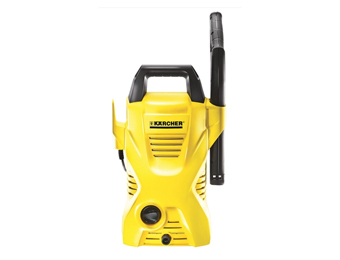 There are now cordless options to help you reach in those difficult places, as well as 9.0Ah versions for even more power with accessories and spare batteries to keep you going for longer. 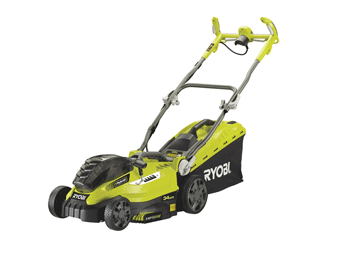 Home improvers and Professional landscapers will benefit from these quality machines. 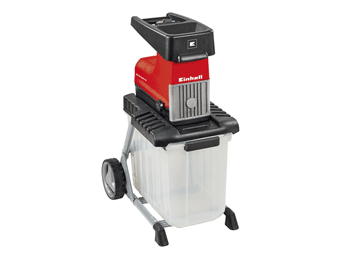 With built-in features such as longer cables, anti-vibration systems and safety switches. 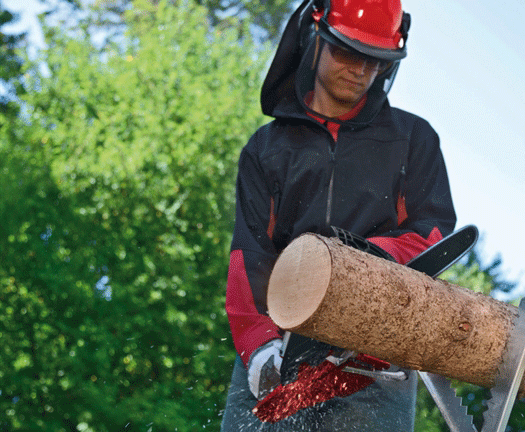 Get your garden looking good with our best selection of tools from My Tool Shed.